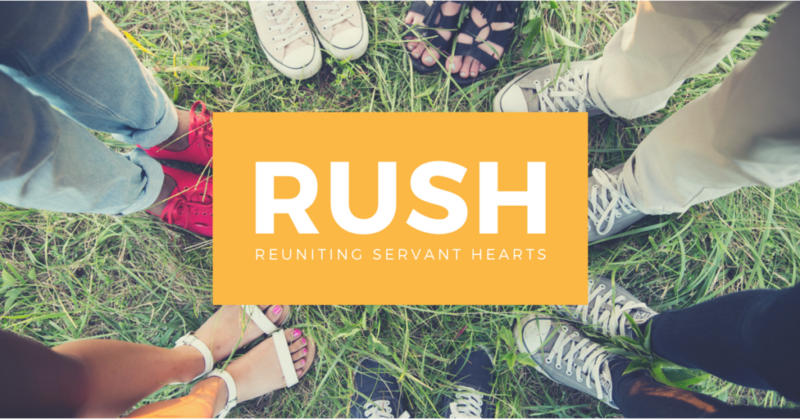 Please join us at the next RUSH! We hope to see you at the next Chrysalis RUSH! There will be food. There will be games. There will be worship. There will be a $100 gift card for the person who brings the most friends that haven’t been to Chrysalis or Emmaus. See you there! Check out the North Georgia Chrysalis Facebook page. Text CHRYSALIS to 313131 to receive occasional text updates.